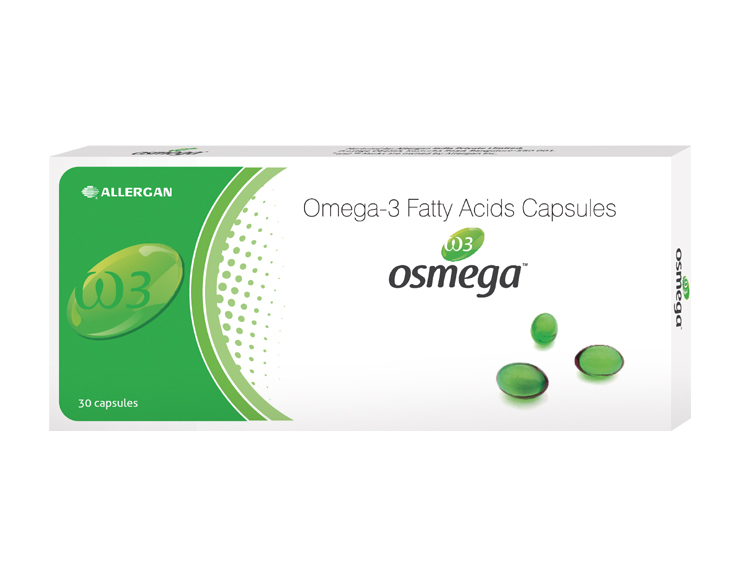 The omega-3 group consists of the essential FA Alpha-linolenic acid (ALA) and its erivatives, Eicosapentaenoic Acid (EPA) and Docosahexaenoic Acid (DHA). Essential fatty acids are necessary because they cannot be synthesized by the body and must be obtained from diet or supplement. 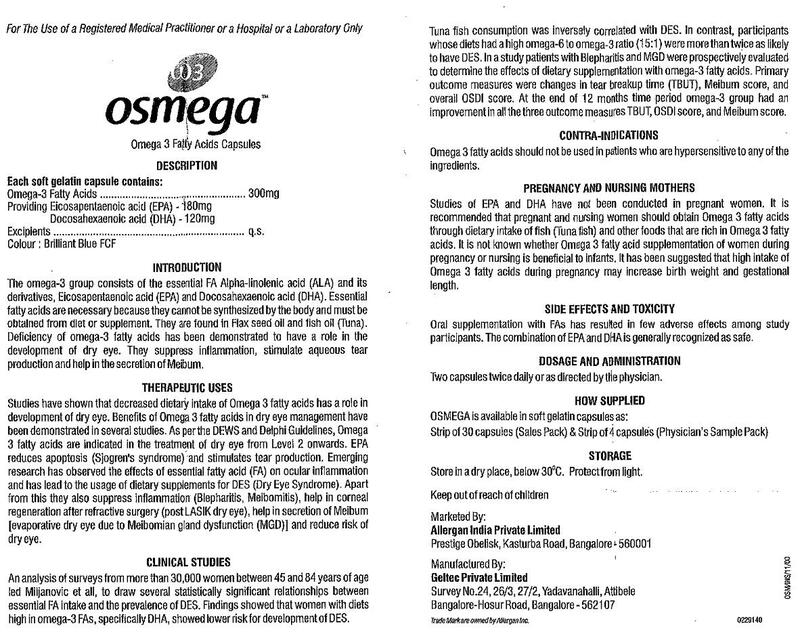 They are found in Flax seed oil and fish oil (Tuna). Deficiency of omega-3 fatty acids has been demonstrated to have a role in the development of dry eye. They suppress inflammation, stimulate aqueous tear production and help in the secretion of Meibum.